After attending the Steadicam Operators Association Workshop a decade ago with Jerry Holway and Garrett Brown, inventor of the steadicam, SJPS became full blown evangelists, preaching the gospel of camera movement. Seriously, we love our steadicams, but not in a weird way. For more smooth movement, we offer a variety of stabilizers including the Tilta Arm paired with the Ronin 2 on our vehicle mount pictured here. 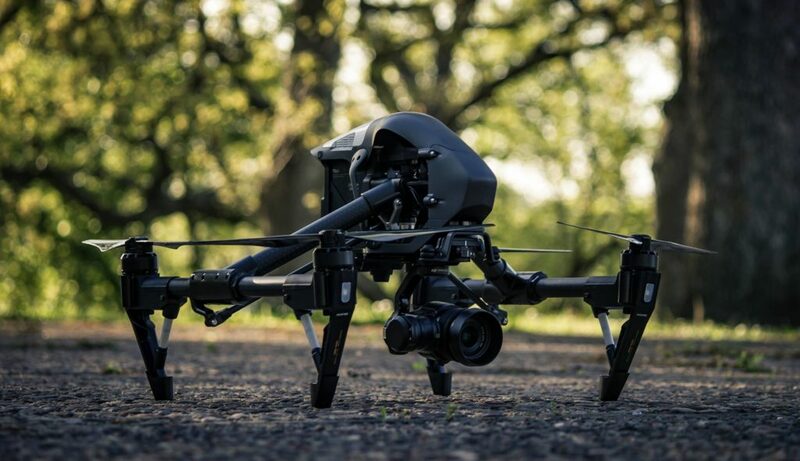 We fly the DJI Inspire 2 Pro with Zenmuse X5S gimbal and camera, the DJI Inspire 1 Pro with Zenmuse X5 gimbal and camera, and the DJI Mavic Pro. We pride ourselves on being cinematographers who are also skilled pilots. For more info about our fleet of unmanned aerial aircraft, click here. We train them young here at SJPS. Looking for a 1st AC? How about craft services, or maybe 10 PA's. Our network can supply all the experience you require. Kansas City is the fortunate home of passionate film makers and film support crew. Let us introduce you to them. With over 20 years of jib experience, SJPS offers Jimmy Jib triangle jib arms with a reach of up to 30 feet and full remote pan and tilt heads. A passion for movement drives us to create dynamic shots. Click here for a complete listing of our gear. Scott Jolley Production Services can provide. SJPS is a collection of film making and technical geeks. I am the ringleader, Scott Jolley. I will talk for hours about the theories of camera movement, stand in awe at the lighting God provides at sunset (he is my favorite gaffer), and become totally engrossed in telling stories. Telling stories is what I do, whether with light, or by moving a camera through a space, or by explaining why Lakemary Center deserves funding in a documentary. I also believe in the power of teams. In my mind, I have no competitors, only partners and associates. 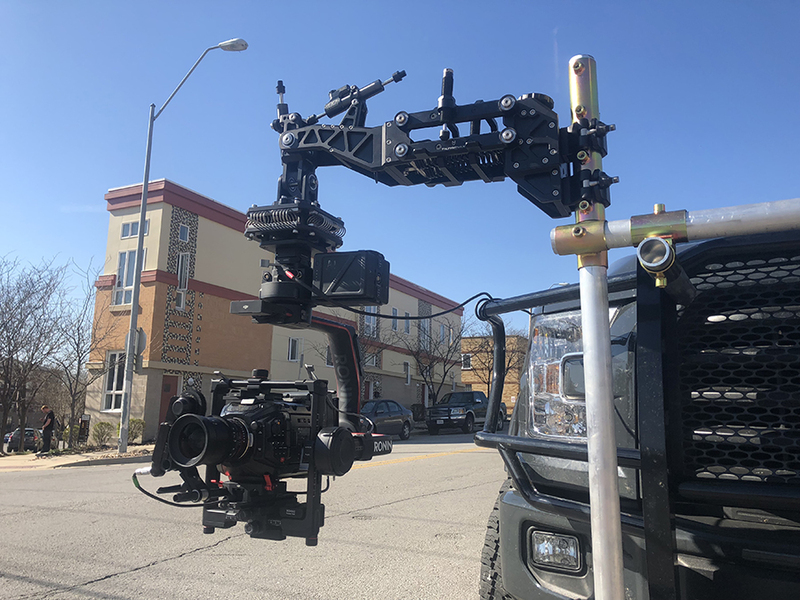 SJPS specializes in camera movement via jib arms, steadicams, drones/UAV's, and stabilizers in Kansas, Missouri, Arkansas, Iowa, Illinois and Nebraska. 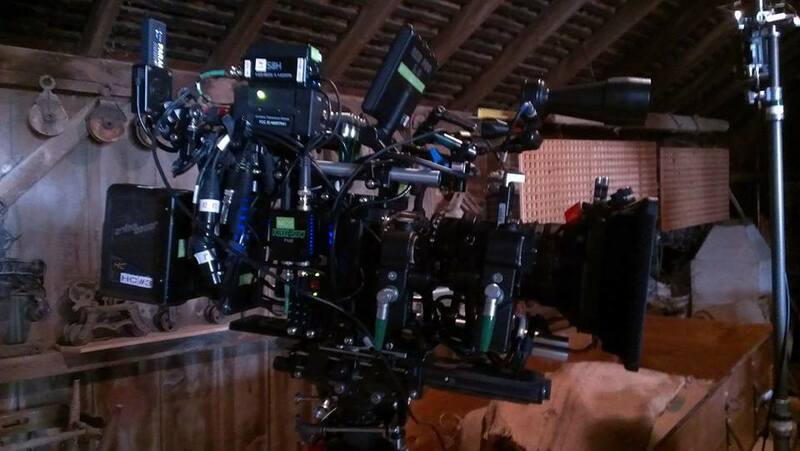 We also have a network of Directors of Photography, Camera Operators, Editors, Gaffers, etc. Our passion for film making runs deep. We don't work or consider what we do a job. We play, and we play hard. 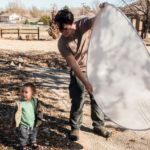 Need an estimate for your unique shoot? Click that button.